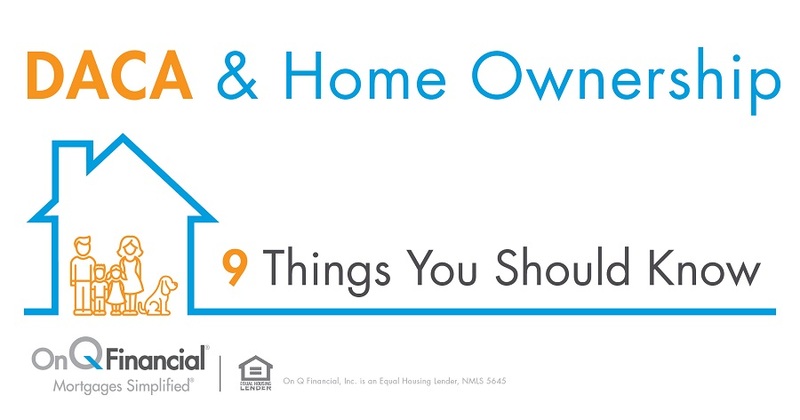 How you may be able to get 100% financing on your next home! Homeownership may not be as far out of your reach as you had thought. With the market the way it is today there are more and more unique loan programs out there that allow more flexibility for borrowers. A USDA Guaranteed Loan is one of the many options On Q Financial, Inc. offers that has recently grown in popularity. With the outstanding benefits it can offer borrowers who qualify, there is no doubt that this program is worth taking advantage of. Under the terms of the program an individual or family may borrow up to 100% of the appraised value of the home that is located in an approved Rural Housing area. That means more money towards closing costs and all of those other fees associated with moving from point A to point B. Because let’s be honest, moving into a new home requires additional costs other than just paying for your new mortgage. There are even no first time home buyer restrictions if purchasing their primary residence! The thought of purchasing a new home can feel intimidating, but with this program you may be able to get into a home with fewer requirements than you thought. Along with no restrictions around first-time homebuyers, the borrower additionally has no requirements in terms of reserves. While household income and asset guidelines do apply, the reality of owning a home becomes available to more people through this program. Please don’t hesitate to give me a call to see if you qualify for this program and how I can help you begin your home loan process today!